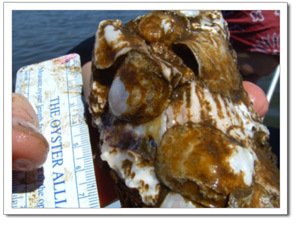 As filter feeders, oysters help clean the waters of the Magothy. 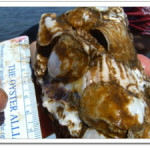 In fact a single oyster can filter pollutants from 50 gallons of water per day. 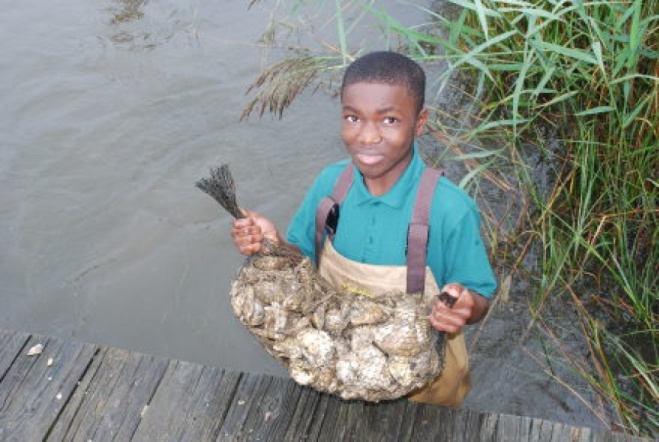 MRA is one of the few organizations in the Chesapeake that runs a comprehensive oyster program that includes an oyster nursery, reef restoration, and a dive program to monitor oyster populations. 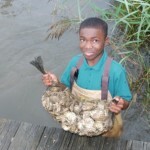 For more information on these programs, click on the links listed below.